Have you ever wanted to know what version of WordPress your customer is running? Or perhaps what version of your plugin or theme? Maybe you have a plugin or theme that’s installed on hundreds or thousands of sites and you want to know which ones? If you answered “yes” to any of these questions, Kernl Analytics is just what you’re looking for! 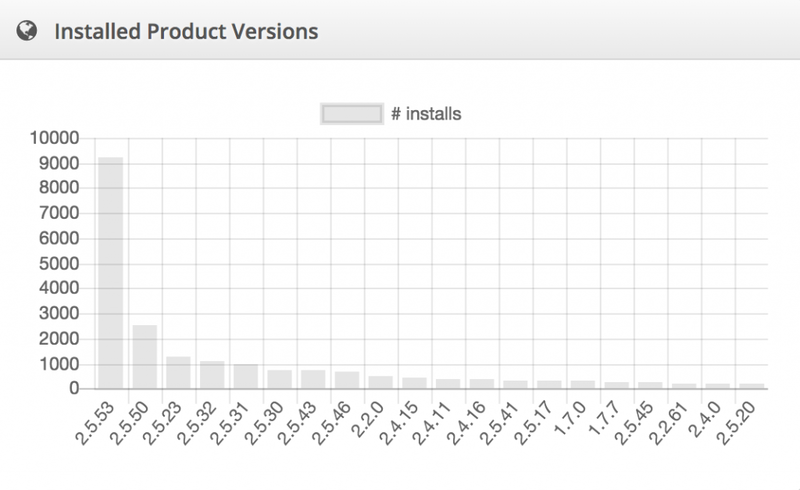 Kernl Analytics gives you insights into how your customers are using your plugin or theme. If you’re an agency, Kernl analytics gives you quick insights into the websites that you manage. Using our domains feature you can see what domains your plugin or theme is installed on, as well as what WordPress version is installed. Looking for PHP version or what language the site is displayed in? That’s coming soon! To enable Kernl analytics, go to the plugin or theme list in Kernl and click the black “Analytics” button. Because of the nature of gathering and storing this information at scale, Kernl Analytics is an add-on to your current Kernl subscription that costs $10 / month. The Kernl Analytics subscription also comes with a free 30 day trial so that you can try it. 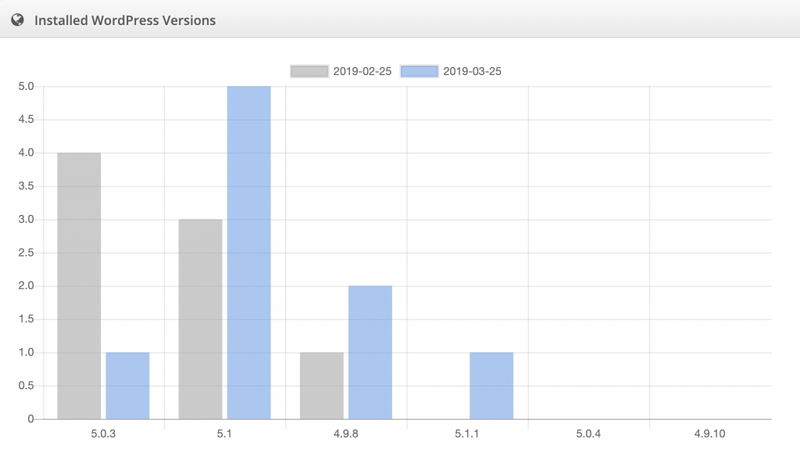 The Kernl Analytics subscription covers all of your plugins and themes regardless of how many you have or how many sites they’re installed on. 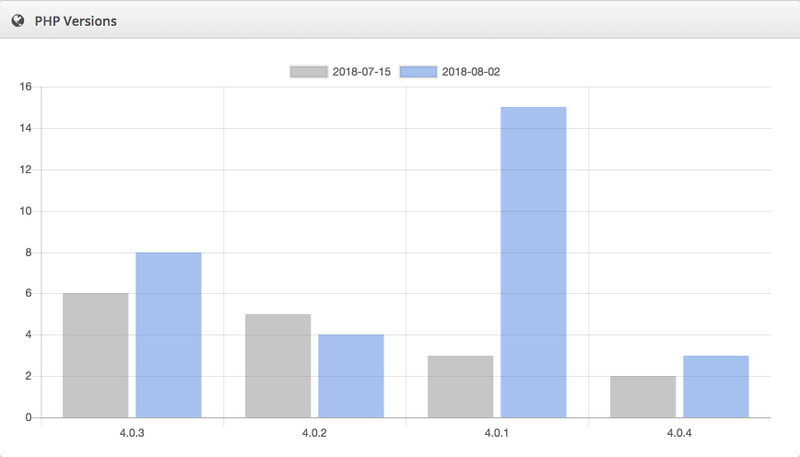 We’re super excited about providing WordPress plugin and theme analytics for you and hope you are too!